Home is where the heart is -Yes, it is a common, kitschy phrase often seen on pieces of arts and crafts that we display in our homes, where our hearts are. But moving past the overused phrase that it is, and really thinking about it, the place we call “home” and the place that brings a sense of community are just that – places on this earth that we resonate with and come to see with the eyes of our heart and soul. I have often heard the lament of those who live in a small town that city dwellers live in a cold atmosphere of indifference; we pass each other on the street, strangers with our heads down, lacking acknowledgment of one another. But I beg to differ. This morning I bypassed my usual routine of tea at home in my pajamas, and headed out in the cool morning air to one of my favorite coffeehouse haunts, the Fehrenbacher Hof, located in a delightful neighborhood of Portland called Goose Hollow. 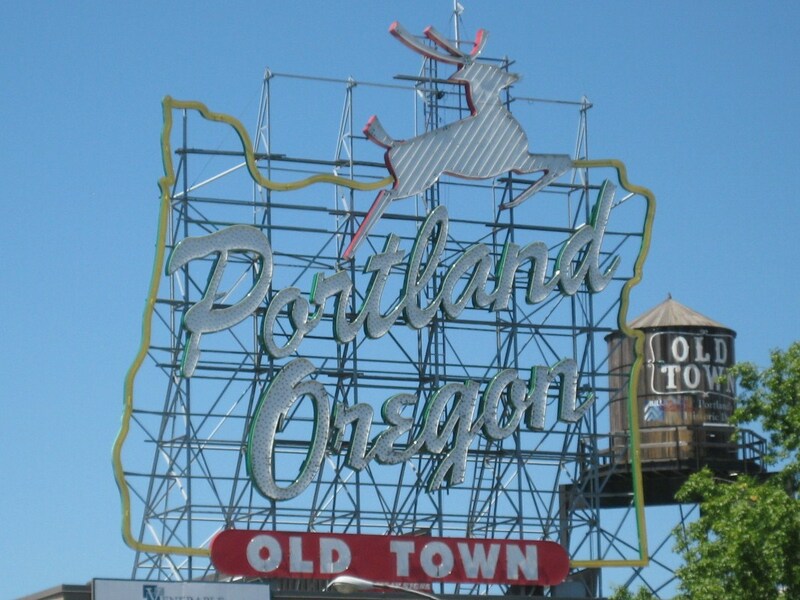 Just the fact that Portland is comprised of delightful neighborhoods like Goose Hollow within the confines of a big city tells me that a sense of community can be established anywhere, not just in a small town or less populated city. 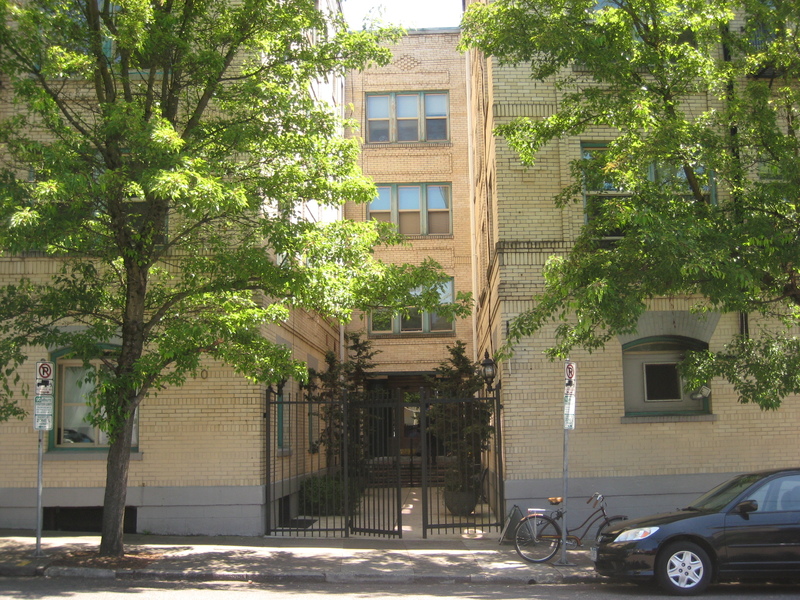 As I sat on the porch outside “The Hof”, as it is affectionately called, I felt such a sense of belonging, even with the cacophony of the city sounds; cars, trains and a helicopter flying incredibly low overhead. And that small event, the helicopter buzzing the treetops, spurred on a conversation with a stranger and others around us, as we wondered what that was all about. Sitting there as I sipped my coffee, I began to feel like a greeter at Wal-Mart, saying “good morning” to just about every person who came in and out. We do make friendly connections in this urban setting! Even my apartment building fosters a sense of community; a lovely circle of interactions and connections with the other tenants, pride taken in our building and even the apartment management. One of the tenants took it upon herself to thoroughly clean up the laundry room one day, lending a helping hand to our overworked manager/building maintenance man, taking pride in this place we call home. Another tenant has been so kind as to leave a bucket full of cut flowers in the foyer; leftovers from her job at a flower shop, as she shares with her fellow neighbors. And one morning we were treated to boxes of doughnuts in the foyer; a gift from the management company, to show appreciation for having such lovely tenants. For many years the place I called home was a place I found myself in because of family ties, friends and familiarity. But life can be changeable and malleable, and we may find that home is a place that has been buried but now is ready to be uncovered. 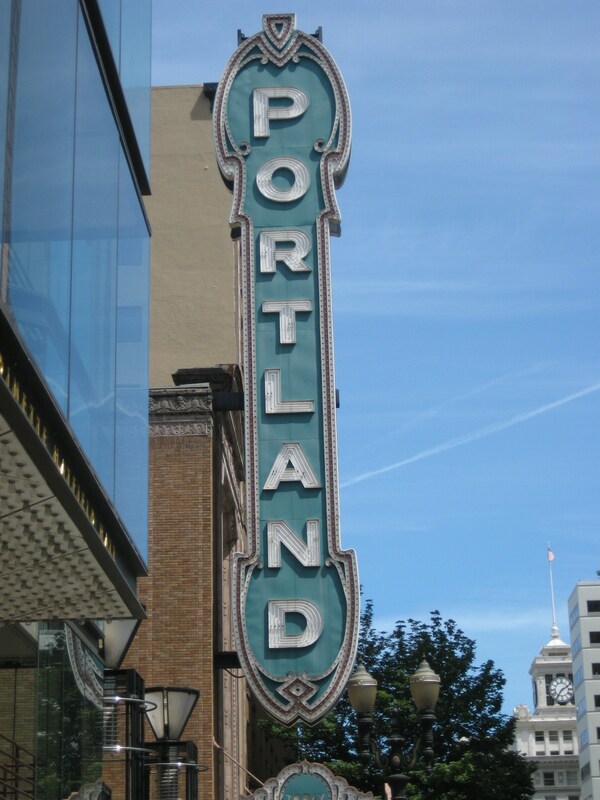 For me I unearthed my love of the city, and that city for me is Portland. Now I fully understand what the word home means, and it is here that I truly feel as if I am part of a community. I lived over half a century in the same state, and then felt the overwhelming urge to move halfway across the country and replant myself in a state I had visited only once. This has caused me to redefine what home really is. Is it a place where we grow up and more times than not settle our adult lives in? Or is it a place that calls to our very soul and says, “come”? 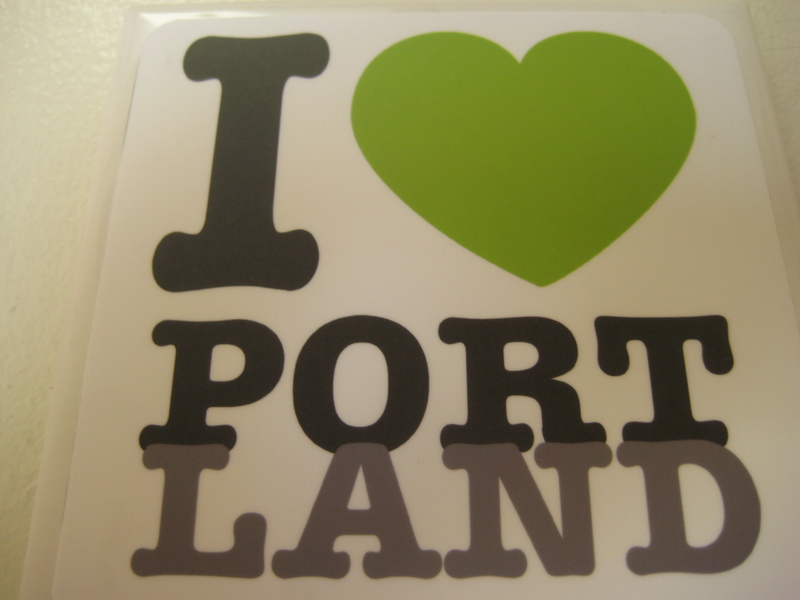 I have come to believe in the latter, as I find I am in love with my “new” home of Portland, Oregon. Oh, I enjoyed Minnesota all those years; I wasn’t miserable. 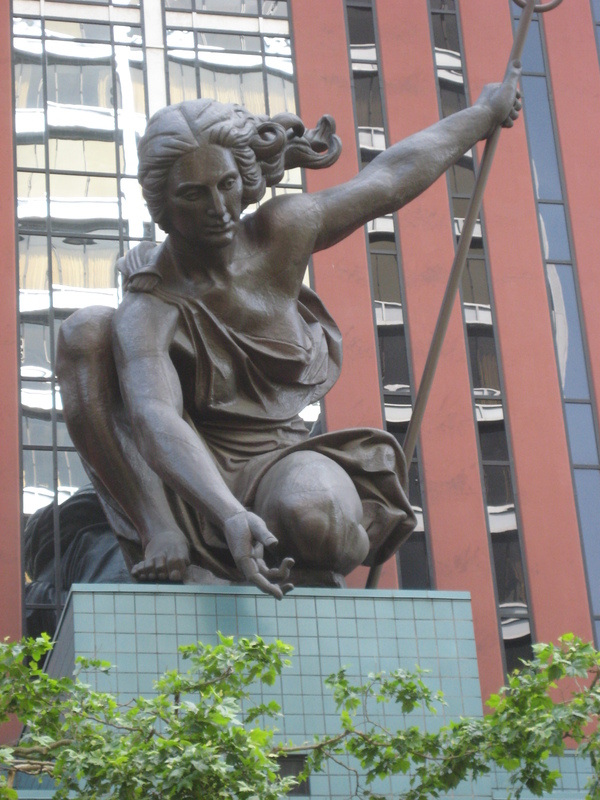 But something in me felt a pull, a resonating as I traveled to Oregon in 2010 for a retreat, in a place that was actually outside of Portland. But I remember as I sat in the airport, waiting to board the plane to Portland, I heard a voice in my head saying, “I’m going home!” And as soon as I set foot in Oregon, I knew that one day, this place would be my home. It is a love affair here that I have with my pretty city. 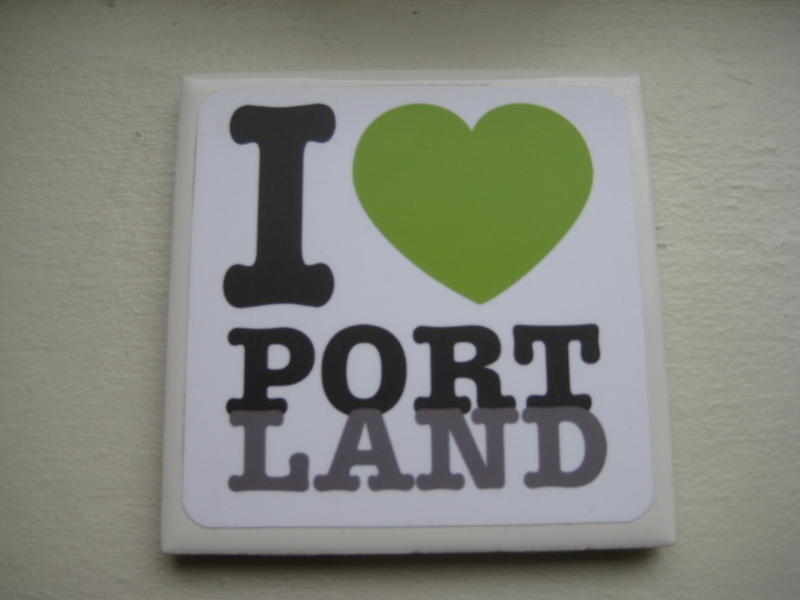 Every day I wake and say to myself, “another beautiful day in Portland!”, not mattering one bit if it is a grey day or a bright sun filled day. And I find other “homes” within my home. There are the two coffeehouses that I love more than all the others; one that plays the music I love and has the best caramel to add luscious flavor to my coffee, and the other one that makes the best marionberry bars and has the quaint outdoor patio that is almost meditative on a lovely Portland morning. I have also found the teashop that is akin to being in my home, with comfy over-sized chairs to sit in and the most delicious teas, both hot and cold. And then there are my two favorite parks; one that is close to my home and has gently sloping hills covered with massive, older trees that provide welcome shade on a summer day, and the other park which has an area of native grasses and plants, along with a pond full of playful fish and lovely lily pads. As I get ready to board the train in a few hours that will take me to family and friends I haven’t seen for six months, I say to myself that I am going back to Minnesota, but I will be coming home to Portland.